Welcome Aboard! 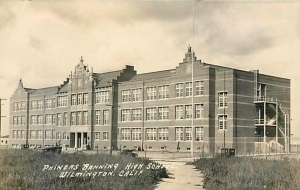 Banning High School class of '64, to your Class Reunion website. We hope you enjoy your stay and come back often to see what has been added or changed. This site is interactive so you will be able to add pictures to albums, send an e-mail or add a remembrance to a classmate who has passed away. 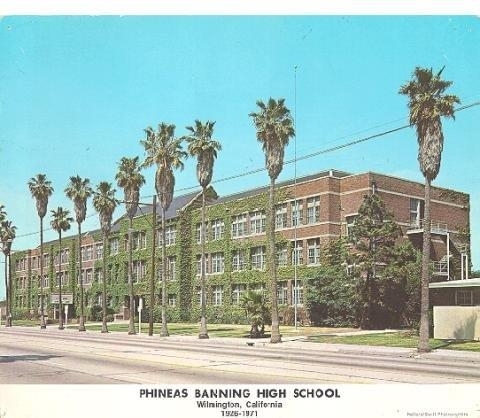 Below is the picture we know so well, our beloved Banning High School, as we remember her. 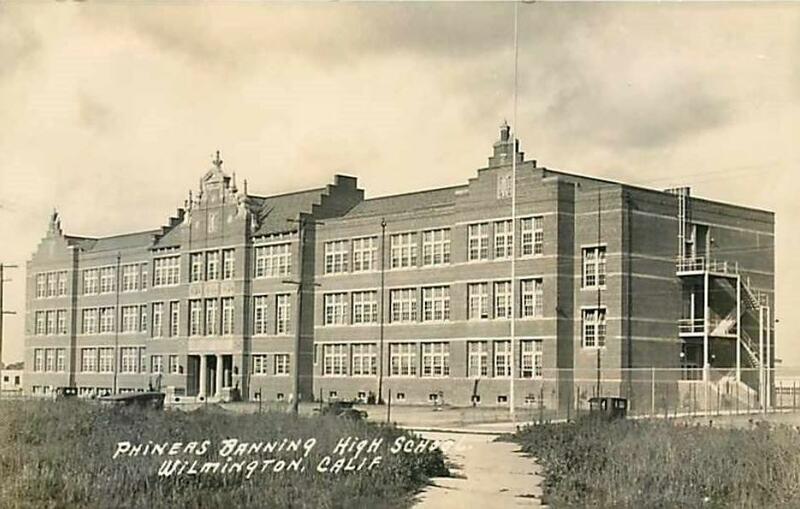 Ida, found an older picture of Banning and since we are all getting older too, I thought it would be fun to see how the "beautiful ole girl" use to look. 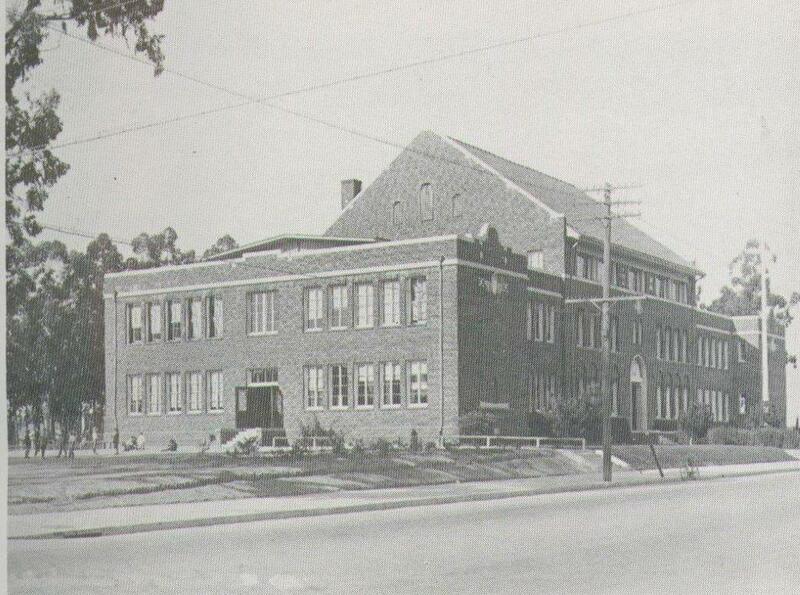 It is my understanding the roof ornamentation fell during the quake of 1933. There is a joke in there somewhere... but I'm not going there! If you see a misspelled word, perhaps something you would like to see added, or maybe it's a song you would like to hear. Send us an E-mail from the "Contact Us" page. If possible we will add it, change it, or try our best to oblige. One last thing, because this is an interactive site we are limited in our ability to add thousands of pictures, music, messages, etc. and we have lots of classmates. So, please be aware of these limitations and make your statements brief, and limit your pictures to your favorites. But be advised, we reserve the right to limit, edit, or remove any content we feel is inappropriate or excessive. Again, welcome to your Class Reunion website. Take some time and look around. Enjoy the site and we hope to see YOU! at the 55th!